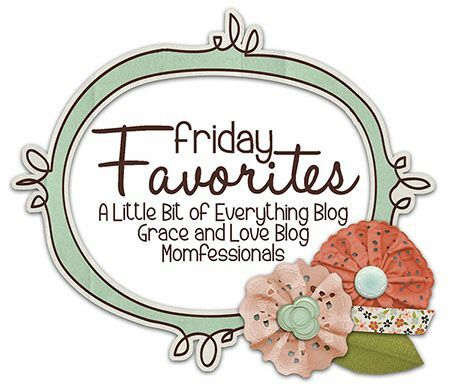 Connecting today with Momfessionals and their Friday Favorites! 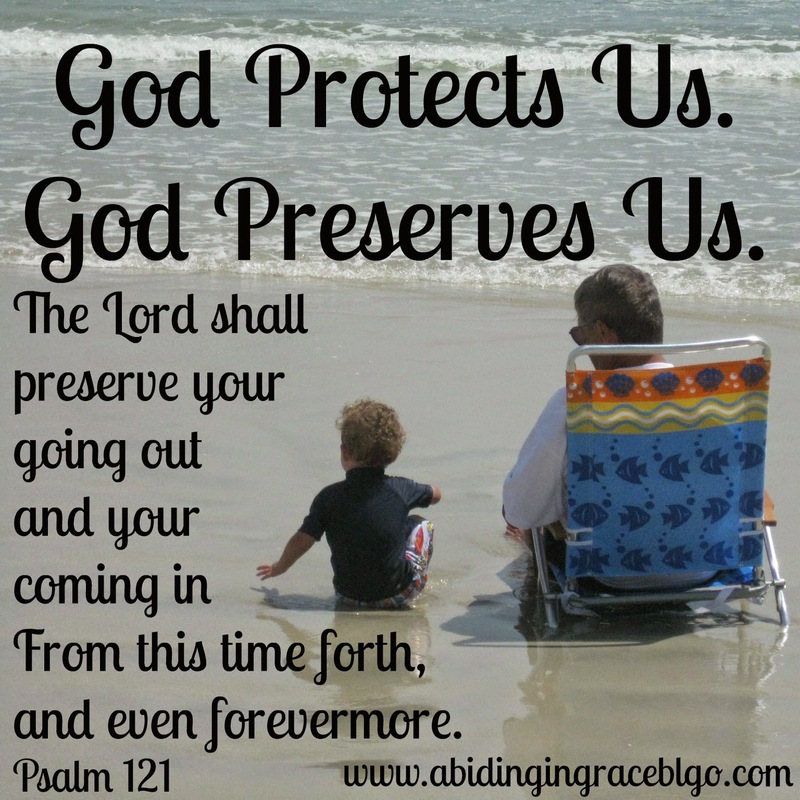 Psalm 121 is one of my favorite Psalms. Throughout much of my life I have been raised going to church. God was always first in my family's life. Getting saved, serving in church, and giving my life to God all happened before I was thirteen. Before I even went to college I had taken two mission's trips. The first was to Lima, Peru. I was only sixteen and it was the first time leaving my family for more than a few days. I was gone for two weeks. This psalm has always reminded me of that trip. For a few days we left Lima and traveled up and over 16,000 feet into the foothills of the Andes Mountains. Being from West Virginia, I had seen "hills" - but soon realized that I had never seen "mountains." It is these types of mountains that I think of when I read Psalm 121. God is that to us. His help is like those mountains: unmovable. Our fears and anxiety rock us to and fro. Not God. He is the God of creation. He will not even allow my foot to stumble. What Psalm is a favorite of yours? Keeping Focused: What is God Doing? Keeping Focused - Who Is God?